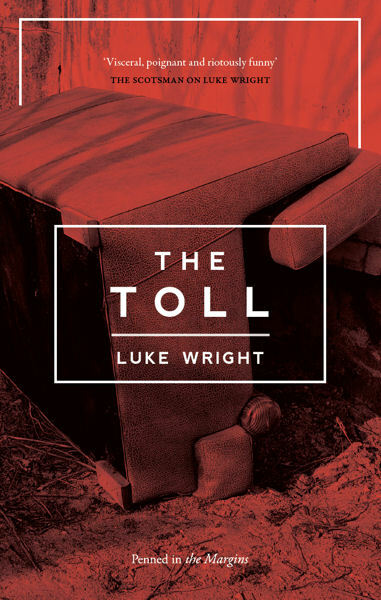 Luke Wright is a poet and broadcaster. 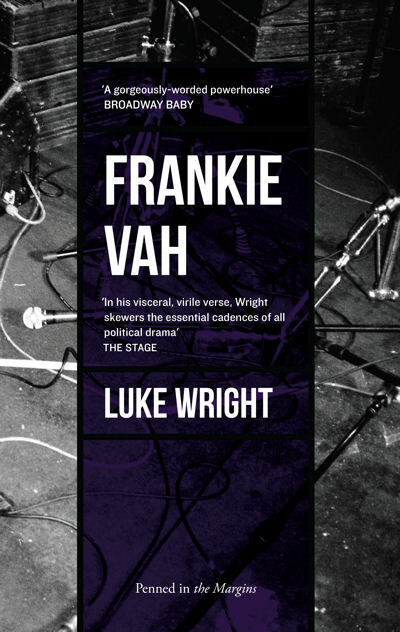 His poetry stage shows have toured the world and played sold-out runs in London and Edinburgh. He is a regular contributor to BBC Radio and his verse documentary on Channel 4 was nominated for a Grierson Award. 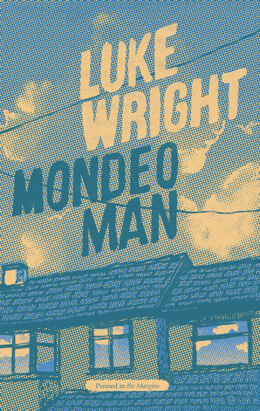 His first collection, Mondeo Man, was published in 2013. 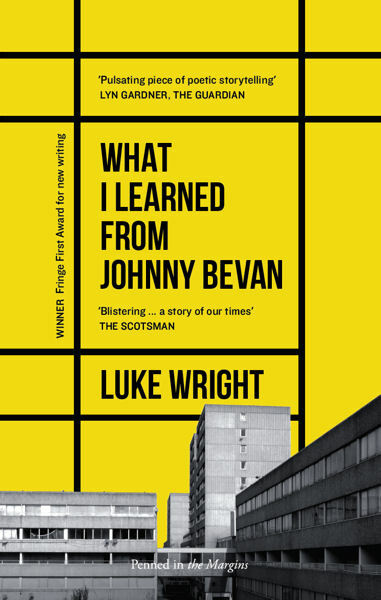 His debut play, What I Learned from Johnny Bevan, won The Scotsman Fringe First Award and The Stage Award for Acting Excellence.